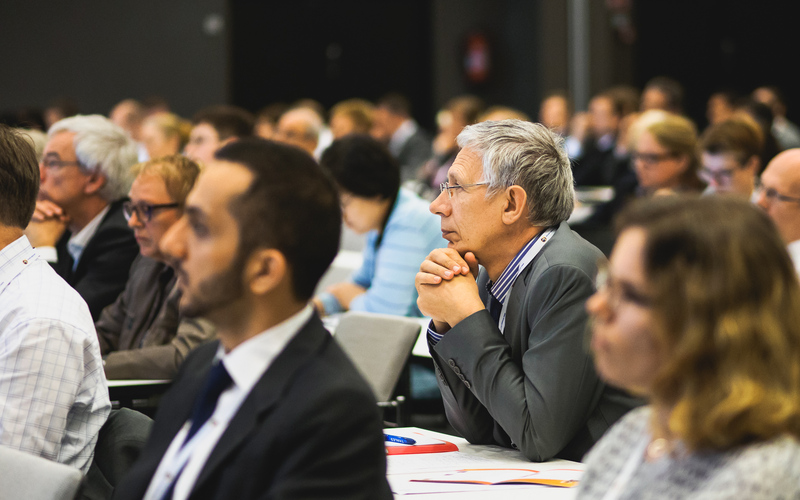 Helsinki Chemicals Forum is built around high-profile panels and keynote presentations as well as related debates. The themes for the two day seminar are selected for their global relevance and topicality by the HCF Programme Committee. The Programme will be reliased in February 2019. You can see programme from previous years on the links below.